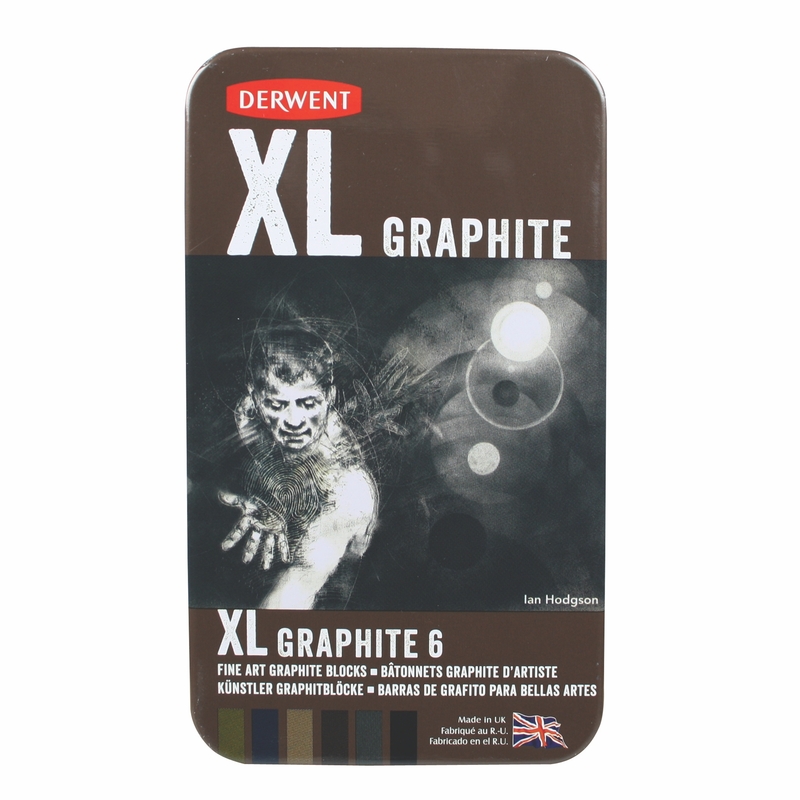 From sensitive line work and subtle blending, to expressive marks and deep tonal work, Derwent XL Graphite is smooth and refined. 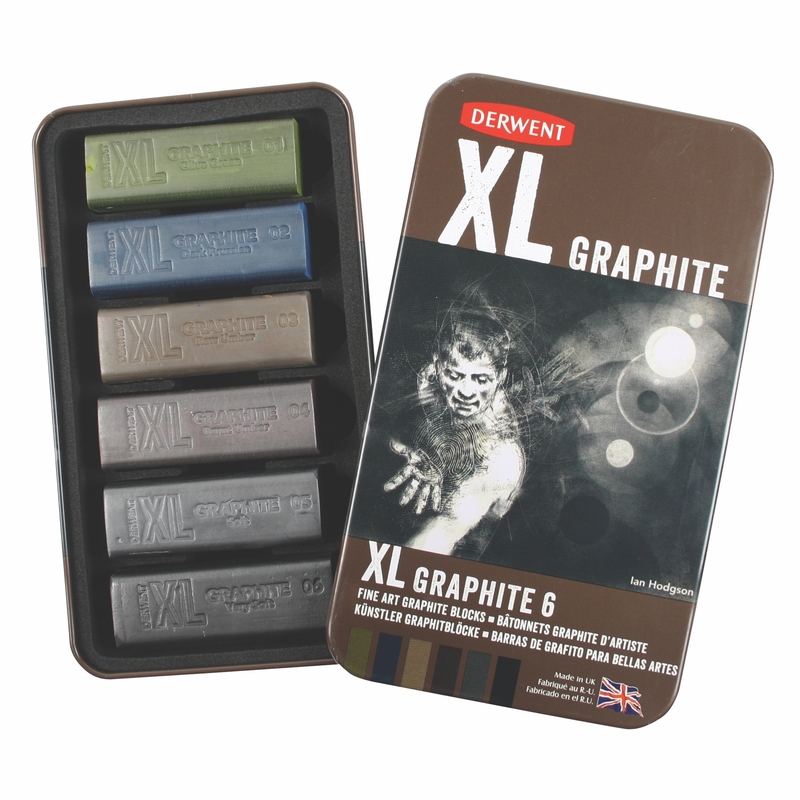 This soft fine art graphite is also water-soluble, for greater versatility and further artistic potential. When you need to do a large drawing. Used with a brush straight from the box!